Looking for the perfect Valentine's gift for teachers, friends, or co-workers? We've made a limited edition Valentine's Day Gift Box just for the occasion! Filled with four cake balls in our best-selling flavors and priced at only $11.99, this gift beats a box of chocolates any day. 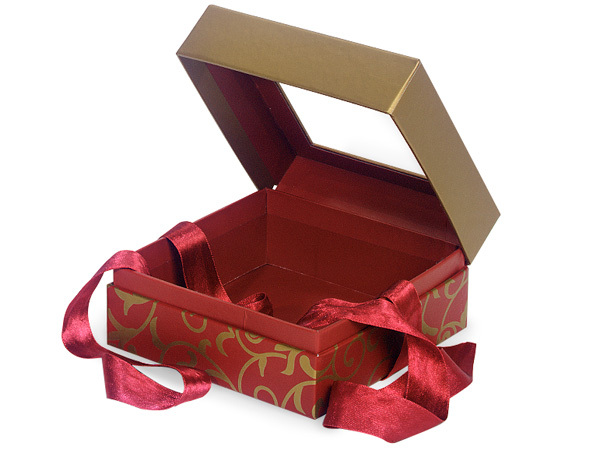 We have several different styles of gift box to choose from and the cake balls festively decorated in pinks and reds. Order today at http://www.cakebites.biz/gift-boxes/valentines-day-gift-box-local-orders-only/.